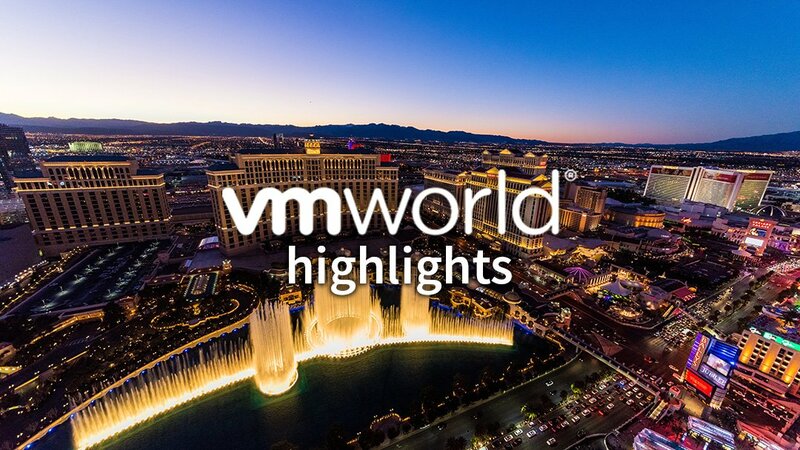 Stratodesk had a great time at VMworld 2018 – some of our favorite moments include an exclusive Topgolf event, raffling Raspberry Pis, and more! Attendees who visited our booth were also able to learn about how NoTouch software is the only endpoint OS and management solution able to power and centrally manage both x86 and ARM based devices (including the Raspberry Pi) in the same environment, either on premises or from the Cloud. Attendees were particularly interested in learning more about how our NoTouch IoT solution is capable of incorporating IoT devices like the Raspberry Pi in order to solve innovative use cases facing the future of smart workspaces. We were excited to co-sponsor InsideTrack –an event focused on bringing key influencers in the EUC community together for an evening of networking and fun. 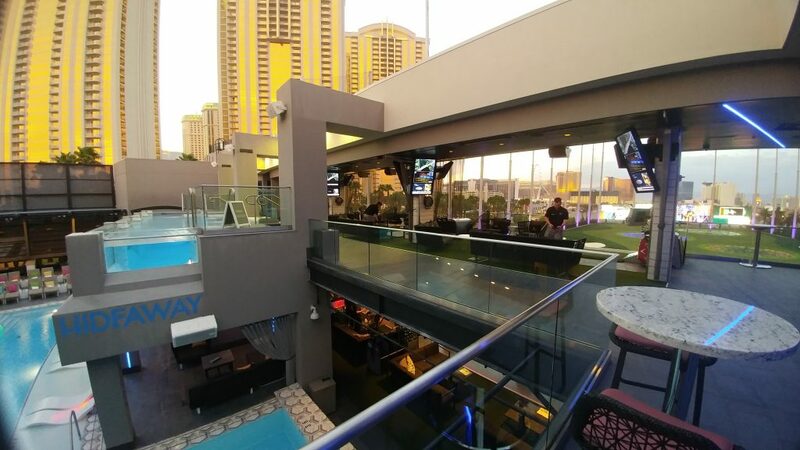 We joined influencers, bloggers, media and other EUC rockstars to share ideas and play Topgolf. A special thanks is in order for the host, Liquidware, and co-sponsors AWS, Nvidia, and those who attended for making the event possible. We raffled off 5 Raspberry Pi based endpoints at our booth this year. This Raspberry Pi based endpoint is optimized for VMware deployments and available at a low cost. Also, attendees who RSVP’d in advance had the exclusive chance to get a one-on-one demo of NoTouch Desktop from one of our knowledgeable tech professionals. They also received one Starbucks gift card upon arriving at our booth for their demo. For more of our news and details on upcoming events, follow our blog or click on the icons below to follow us on social media.